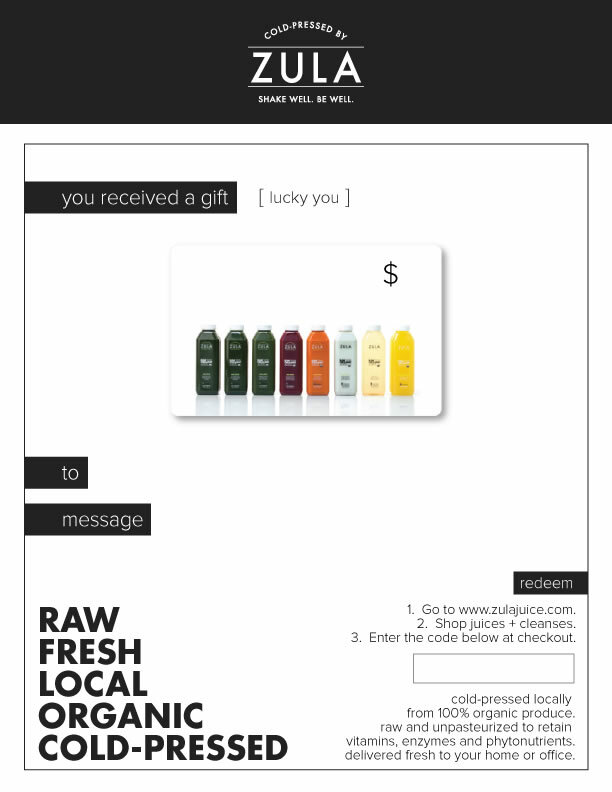 Do you know someone that would go nuts to create-their-own juice 6-pack? 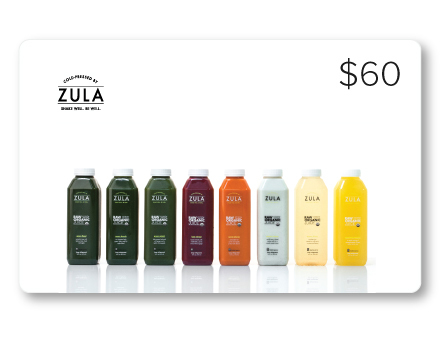 Our $60 gift card is valid on any of our juice + cleanse products. And the best part? We deliver.